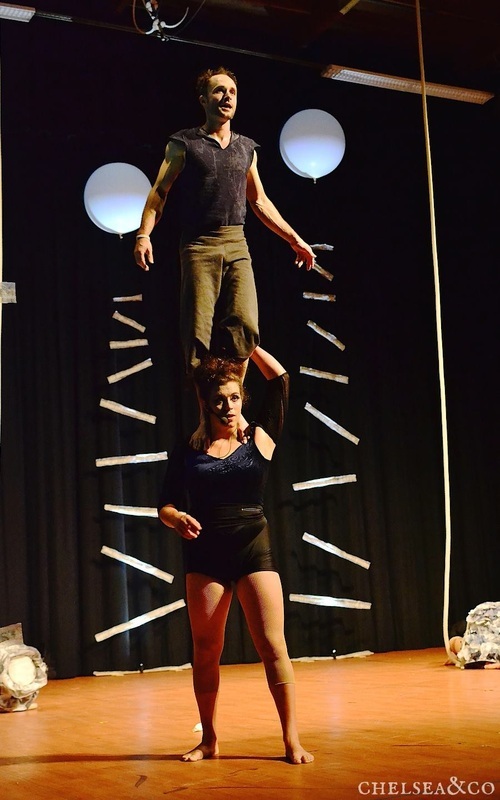 Acrobatic Conundrum Show | DISCOVER YOUR GIFTS! Acrobat extraordinaire and Hillside Alum Terry Crane is about to open a new show with his troupe, Acrobatic Conundrum. He would love to have Hillside Community members experience “The Language of Chance,” which will be at the The School of Acrobatics and New Circus Arts in Seattle (http://sancaseattle.org/category/shows/). If you are interested in attending this Saturday’s 7:30 pm show (1/31), please let us know! Kael is going and would be happy to provide transport in the Hillside van for the first 14 people interested. Please plan on arriving at Hillside by 6:30 to allow travel time. There is also a possibility of a Hillside discount on ticket prices. To put yourself and/or your family on Kael’s list, or for any further information, please email Sigrid or Kael.